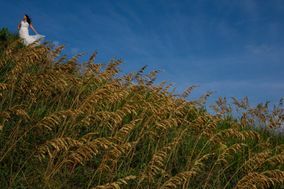 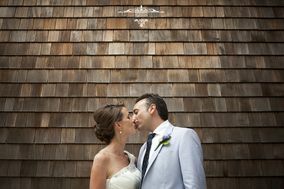 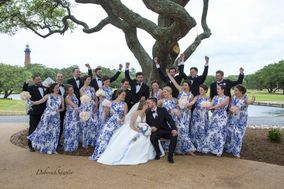 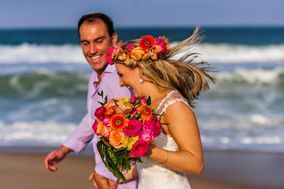 The OBX area is full of talented Outer Banks wedding photographers. 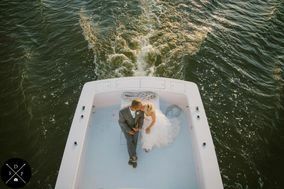 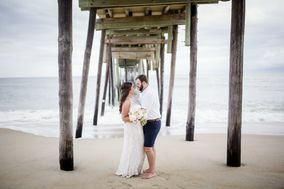 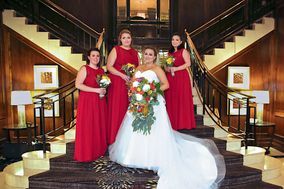 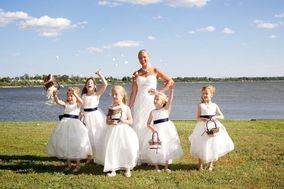 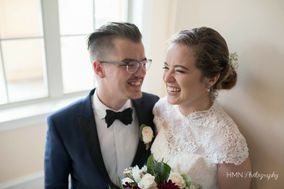 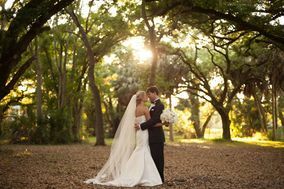 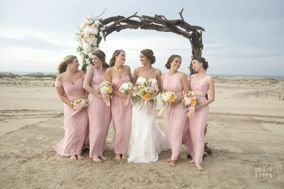 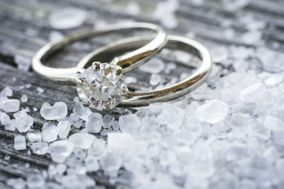 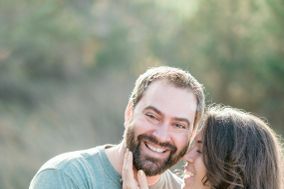 Whether you're looking for a pro who specializes in photojournalism, traditional, natural, and contemporary photography, these Outer Banks wedding photographers cover every style. 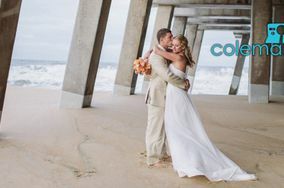 So, if you’re looking for a wedding pro who also matches your aesthetic, check out these Outer Banks wedding photographers.